Adulting can be difficult but you have help. 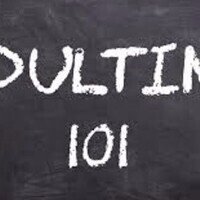 Join our meetup series to learn about topics that will make Adulting more smooth. Topics will include budgeting, cooking, romantic relationships, interviewing and more. Snacks. prizes. community. Open to all Webster Students.